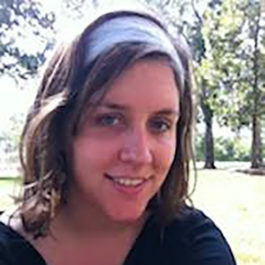 Emily Leiner’s recently published paper on “blue stragglers” has been featured on AAS Nova. This website is designed to highlight some of the most interesting recent results published in the journals of the American Astronomical Society, with the dual intent of gaining broader exposure for authors, and providing astronomy researchers and enthusiasts with summaries of recent research across a wide range of astronomical fields. Emily is CIERA’s National Science Foundation Astronomy & Astrophysics Fellow. Congratulations, Emily!